Sood, N., & Wagner, Z. (2018). Social Health Insurance for the Poor: Lessons from a Health Insurance Programme in Karnataka, India. BMJ global health, 3(1), e000582. Life-saving technology used to treat catastrophic illnesses such as heart disease and cancer is often out of reach for the poor. As life expectancy increases in poor countries and the burden from chronic illnesses continues to rise, so will the unmet need for expensive tertiary care. 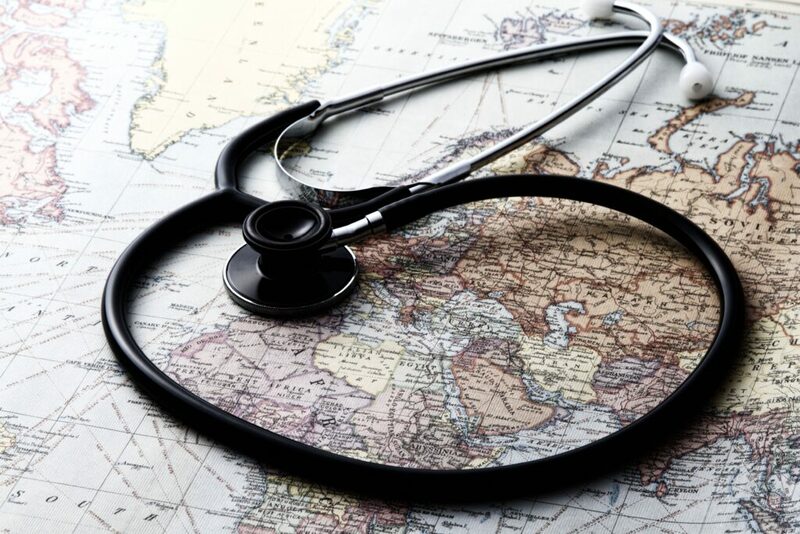 Understanding how best to increase access to and reduce the financial burden of expensive tertiary care is a crucial task for the global health community in the coming decades. In 2010, Karnataka, a state in India, rolled out the Vajpayee Arogyashree scheme (VAS), a social health insurance scheme focused on increasing access to tertiary care for households below the poverty line. VAS was rolled out in a way that allowed for robust evaluation of its causal effects and several studies have examined various impacts of the scheme on poor households. In this analysis article, we summaries the key findings and assess how these findings can be used to inform other social health insurance schemes. First, the evidence suggests that VAS led to a substantial reduction in mortality driven by increased tertiary care utilization as well as use of better quality facilities and earlier diagnosis. Second, VAS significantly reduced the financial burden of receiving tertiary care. Third, these benefits of social health insurance were achieved at a reasonable cost to society and taxpayers. Several unique features of VAS led to its success at improving health and financial well-being including effective outreach via health camps, targeting expensive conditions with high disease burden, easy enrollment process, cashless treatment, bundled payment for hospital services, participation of both public and private hospitals and prior authorization to improve appropriateness of care.